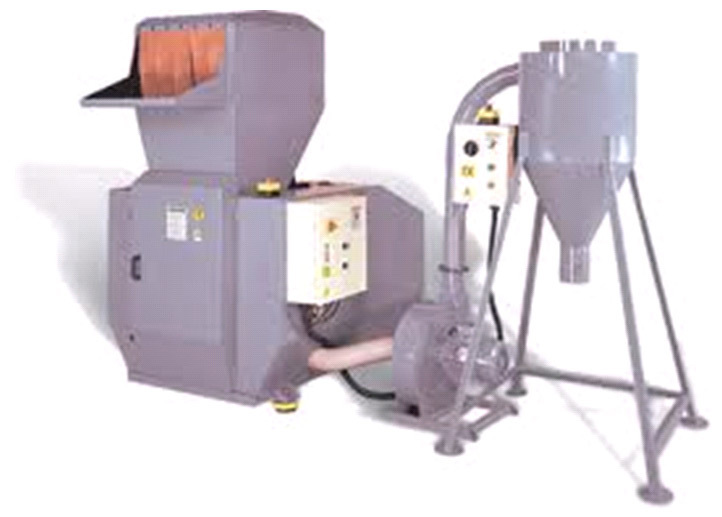 APR buys granulated plastic on a regular basis from Granulators and is always looking to increase its supplier base. APR is also looking for Toll Granulation services. APR is also interested in having its recycled plastics toll granulated, contact us for more information. 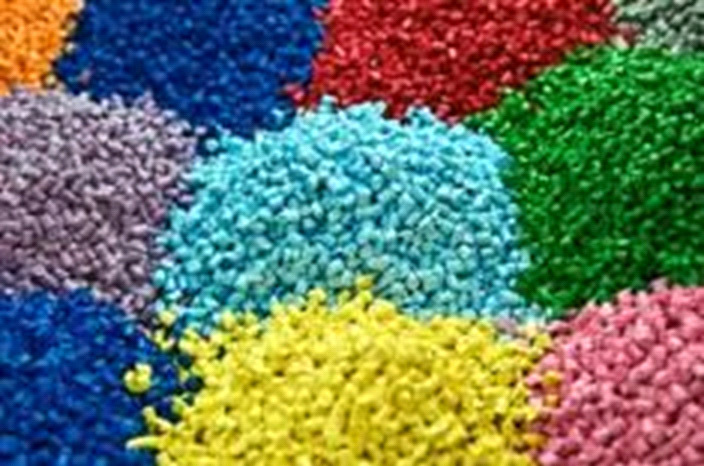 Why sell granulated plastic to APR? If you have unusual granulated plastic we will always try to recycle it for you.